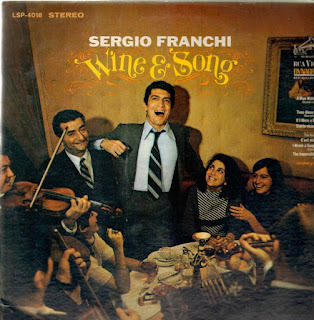 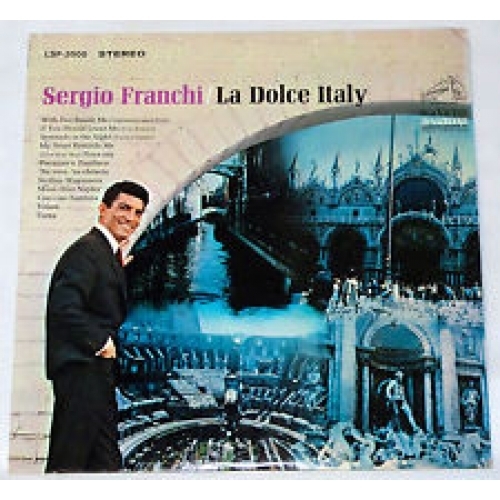 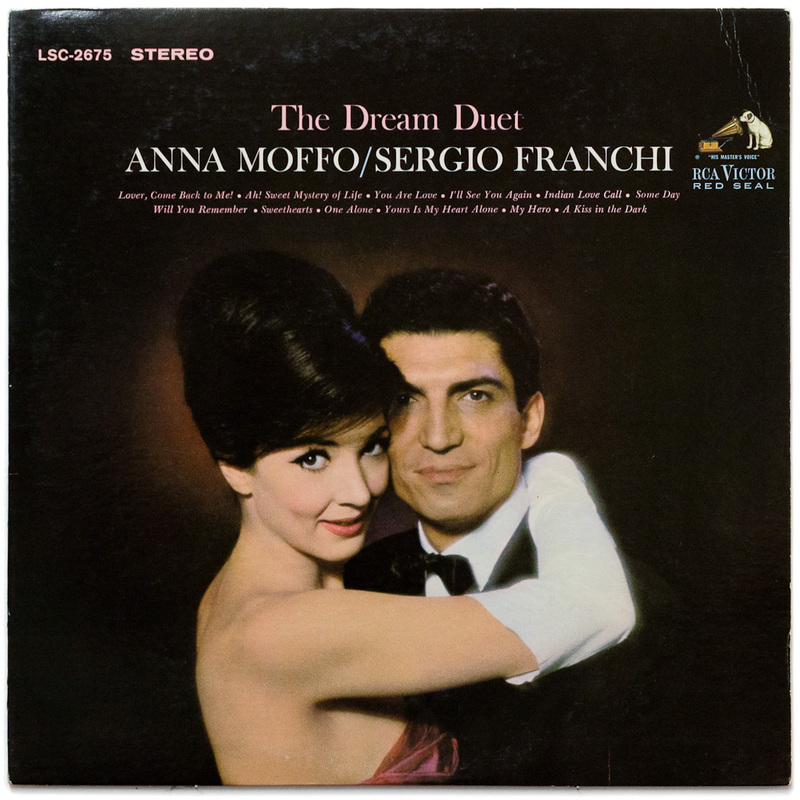 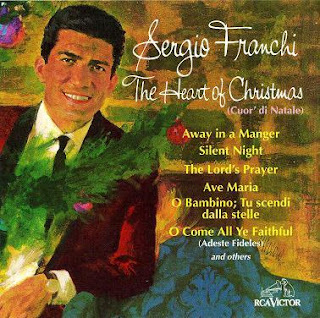 Here are several songs performed by the fantastic singer Sergio Franchi. 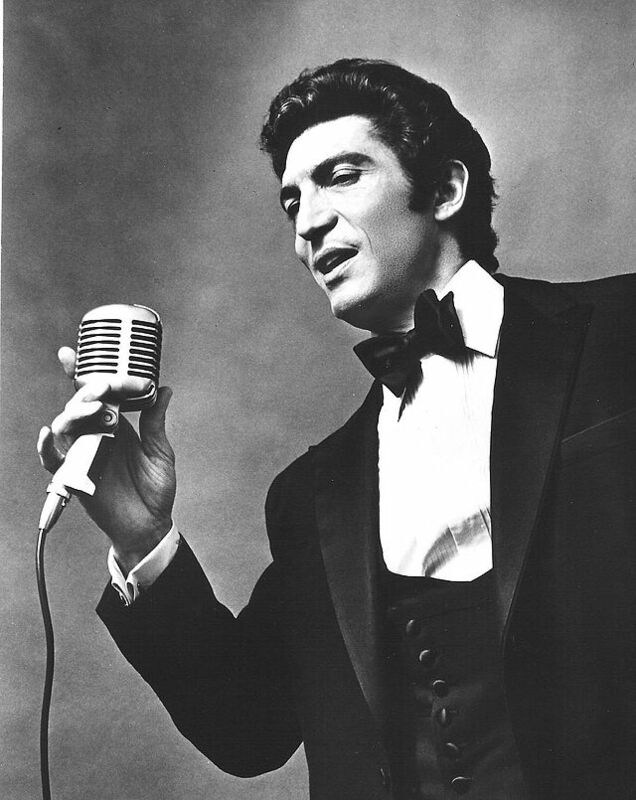 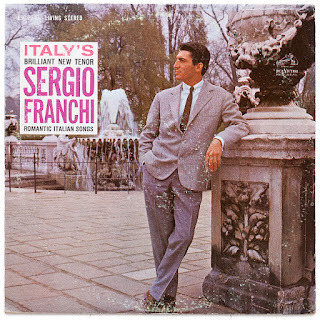 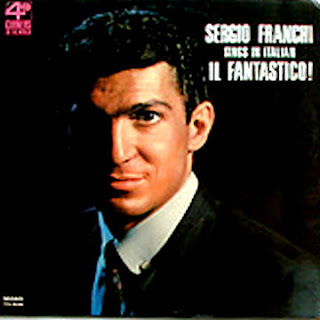 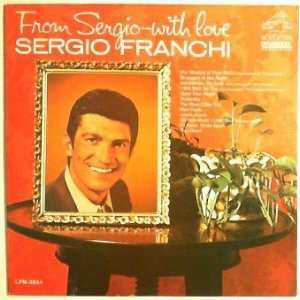 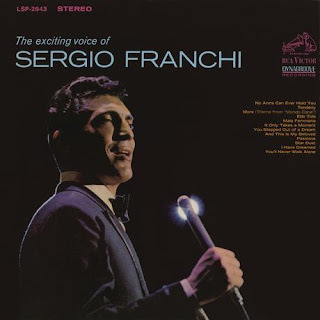 Sergio Franchi (1926 – 1990), born Sergio Franci Galli, was an Italian-American tenor and actor who enjoyed a meteoric rise to fame in the USA as a multimedia star and recording artist after being discovered on British television in 1962. 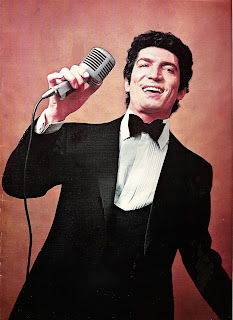 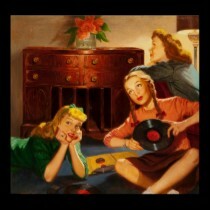 Subsequent to a trans-Atlantic taped audition, RCA Victor signed him to an exclusive seven-year contract. 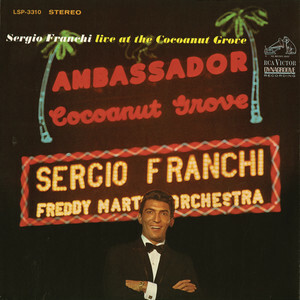 Sol Hurok managed Franchi's initial American concert tour with a debut performance at Carnegie Hall in New York City. 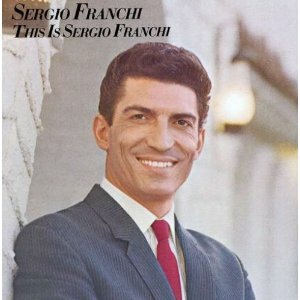 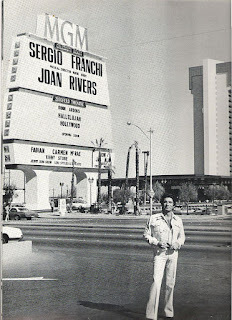 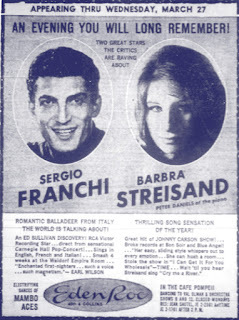 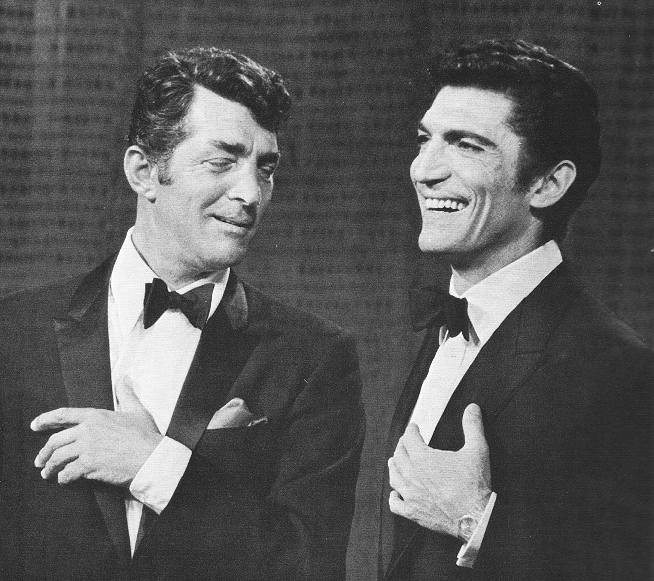 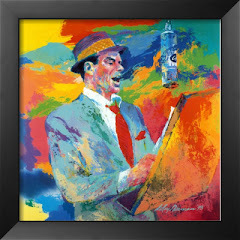 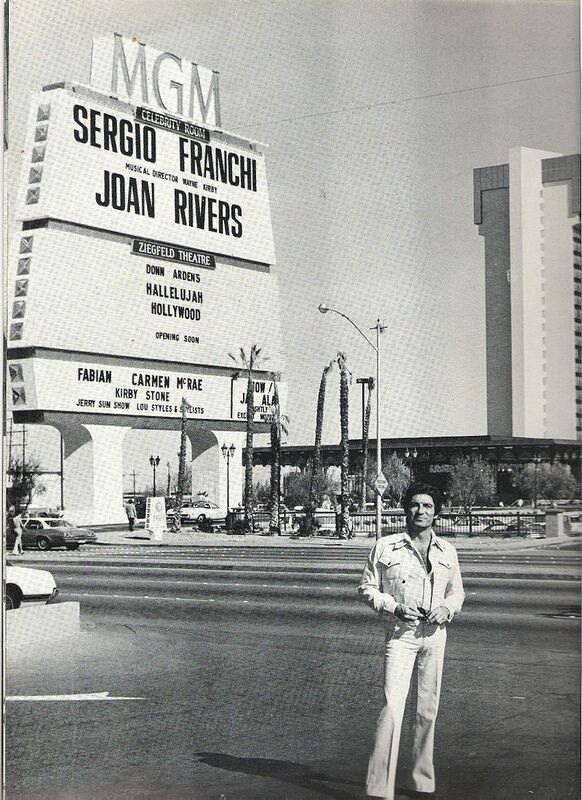 One of the most popular acts in show business, Sergio Franchi was a favorite headliner in Las Vegas, and his cabaret and concert appearances filled the largest venues on four continents. 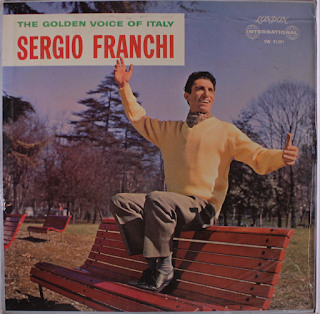 His earliest ambitions and studies were directed toward an operatic career, but fate intervened as opportunities opened instead in popular and romantic music. Franchi performed musical comedies on stage, appeared on numerous television variety shows, and starred in a major motion picture. 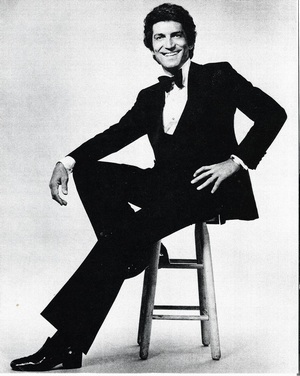 He became an American citizen in 1972. Throughout his career, Sergio Franchi was a generous benefactor and philanthropist, donating his time and talent to many causes. 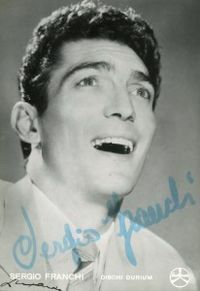 For his longtime support of Boys' and Girls' Towns of Italy, he was posthumously awarded the title of Cavaliere in the "Order of Merit" (Stella al merito del lavoro) by the Italian Government. 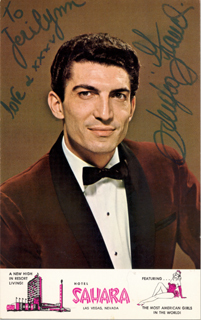 His performing career spanned thirty-six years before his death at age 64 due to cancer. 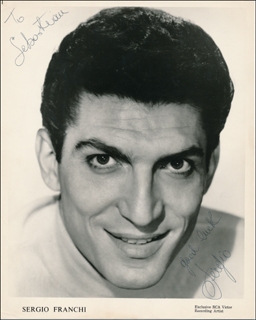 After his death, a foundation was formed in his name to award scholarships to talented young singers. 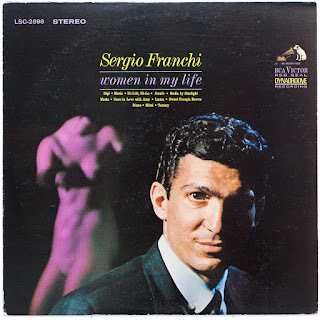 Enjoy Sergio Franchi’s powerful and exceptional voice!